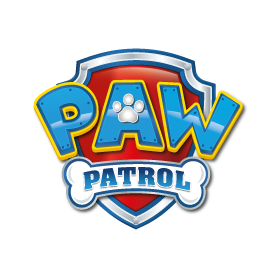 Are your children ready for some exciting adventures with their favourite Paw Patrol heroes, including firedog Marshall, police pup Chase and the fearless Skye? With a fantastic range of footwear and accessories now in stock, kids can take their favourite Paw Patrol characters along on all their rescue missions! 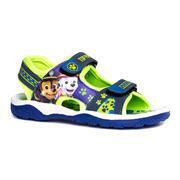 Cool and comfy canvas shoes are made to be worn for those fun trips to the park or for playing in the garden, with easy velcro straps, the little ones will have no trouble getting their own shoes on and off. Turn rainy walks to and from school into a fun Paw Patrol challenge with our wellington boots, perfect for keeping little toes warm and dry, while the bright bold colours will cheer up even the dullest day! If your son or daughter is planning their own Pup Mission or a trip to you and us, pop all their essentials into one of our fun backpacks or trolley suitcase. Browse the range with your little pup and treat them today. 15 products from £7.99 to £16.99.